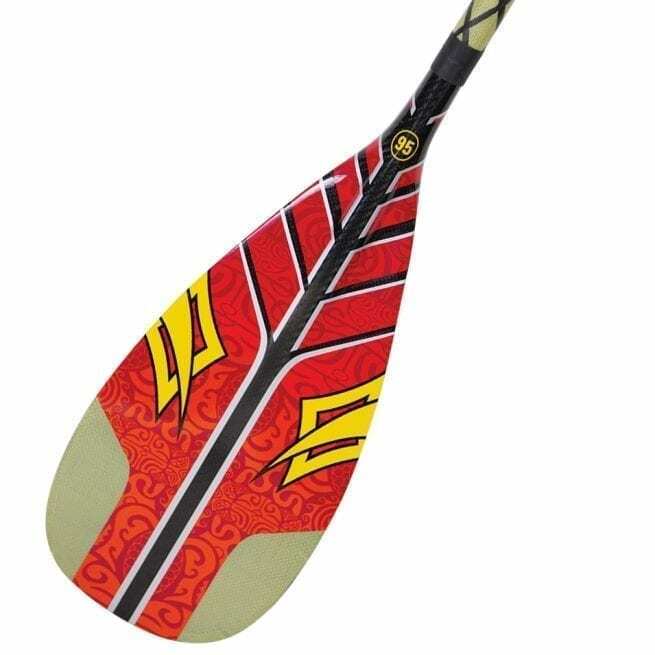 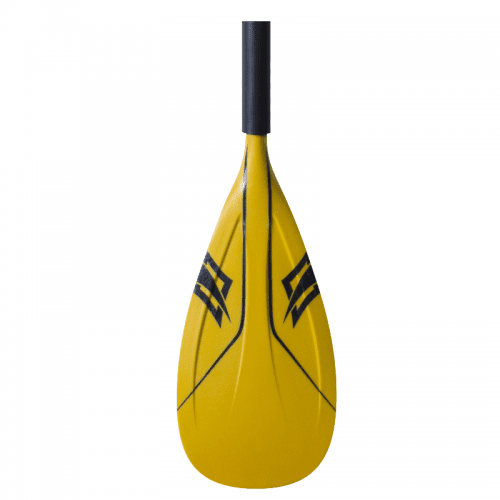 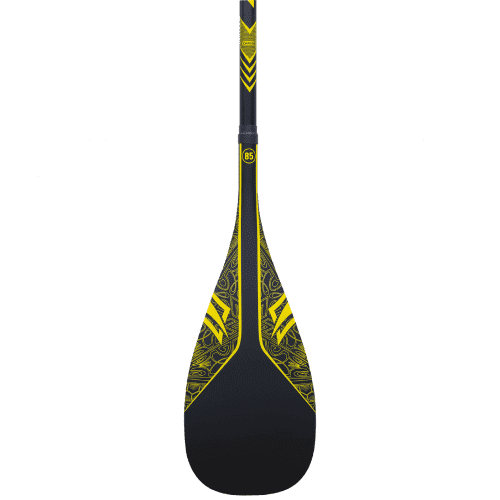 The durable Kevlar Wave offers a slightly softer blade/shaft combo, making it the ultimate choice for serious wave riders. 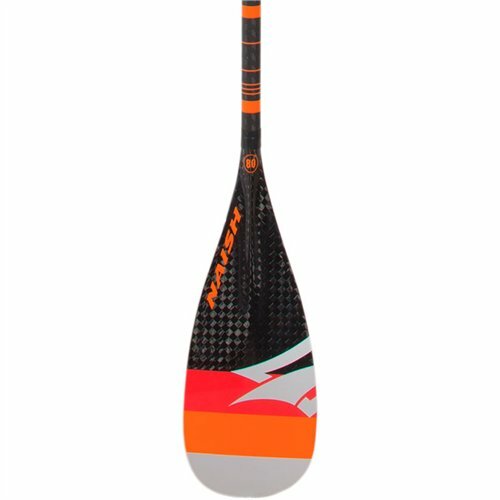 This paddle provides the flex needed for enhanced balance and quick transitions alongside heightened durability and impact resistance. 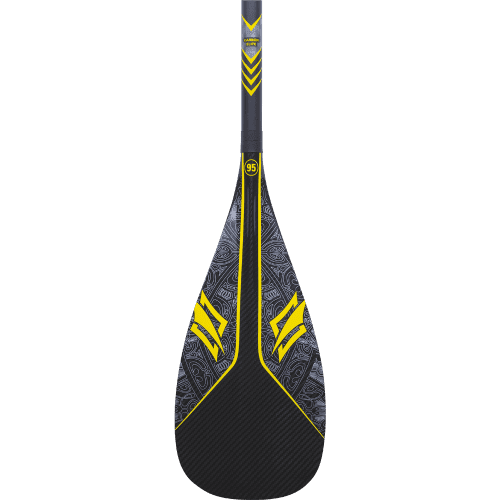 Designed to stand up to the rigorous conditions encountered in big surf, the Kevlar Wave is the ultimate balance between strength, weight and performance.